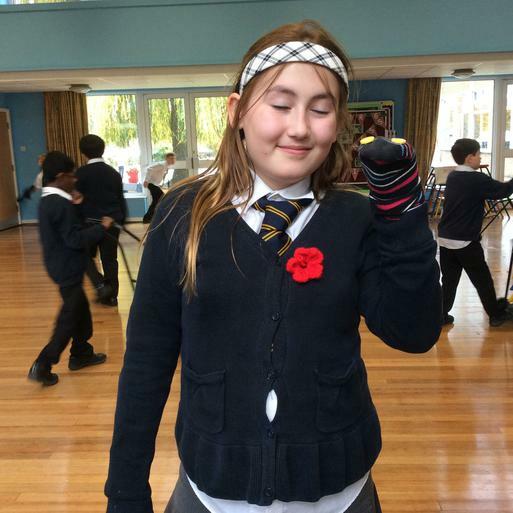 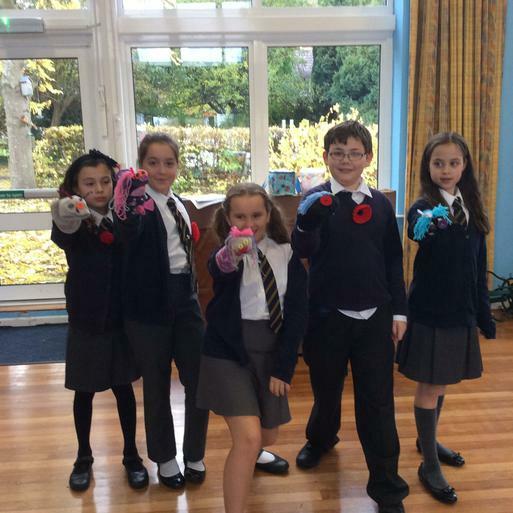 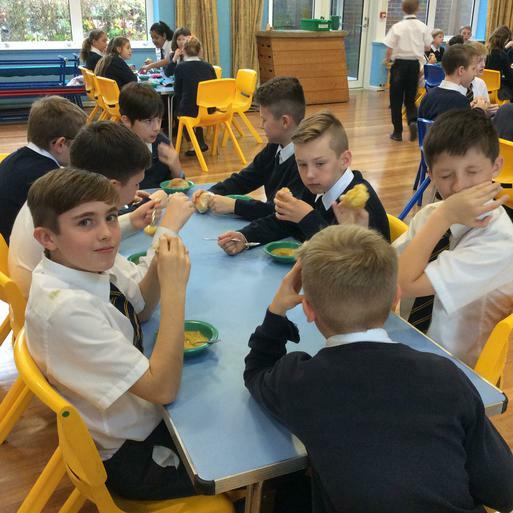 As part of this terms WWll theme the year 6 spent the day last week participating in an array of activities to give them a taste of what life would of been like. 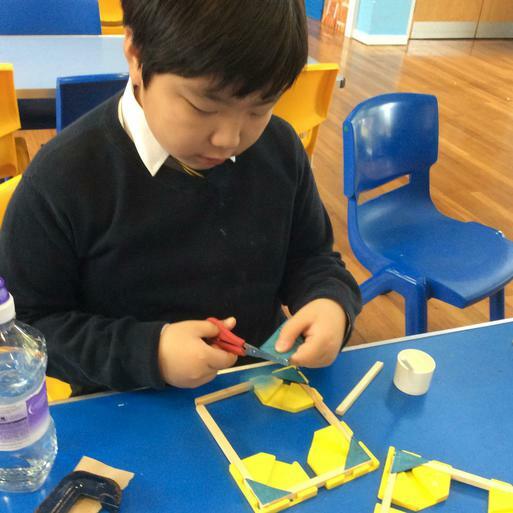 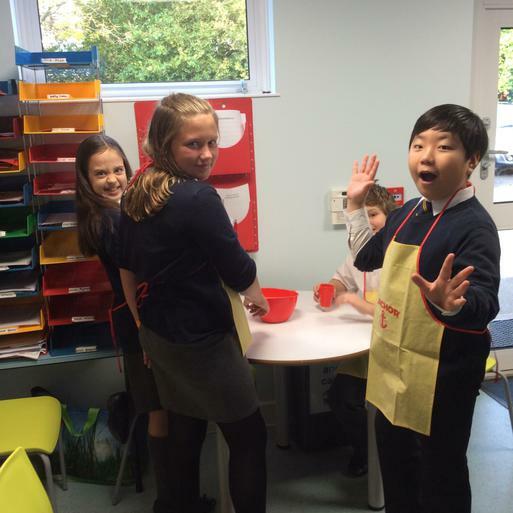 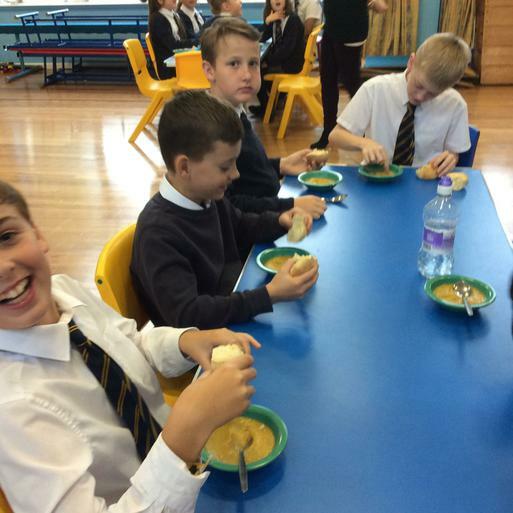 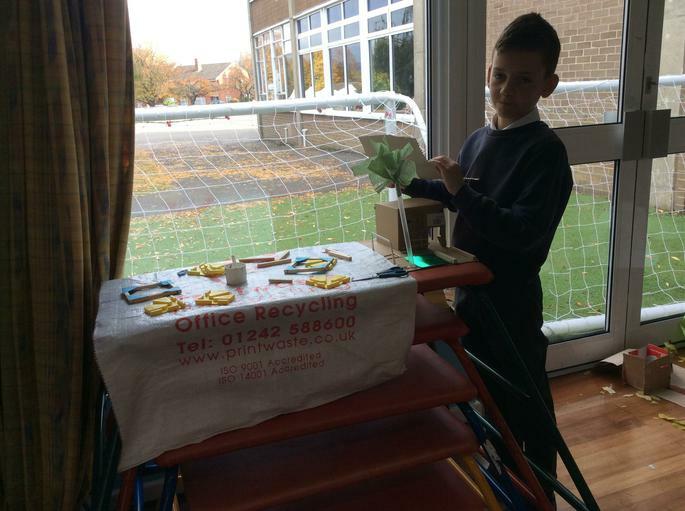 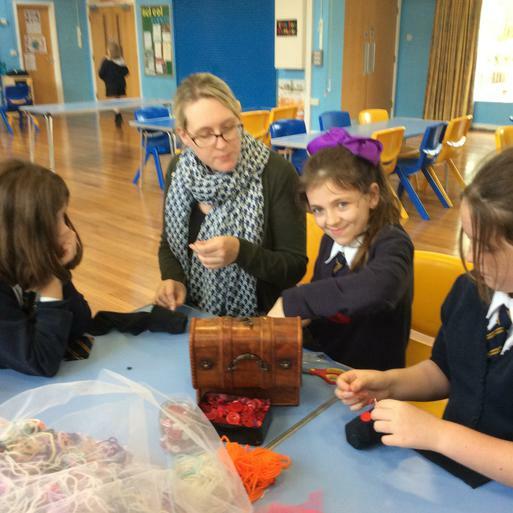 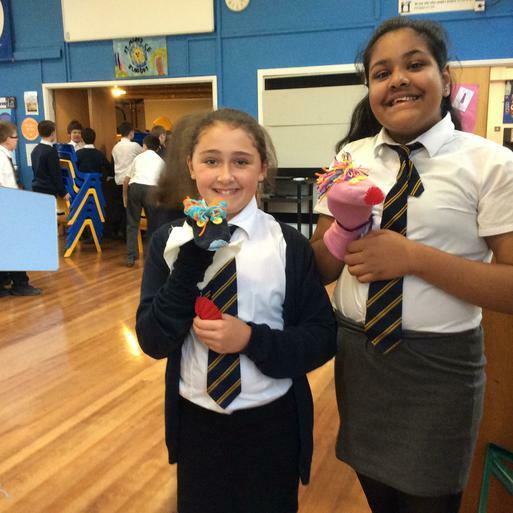 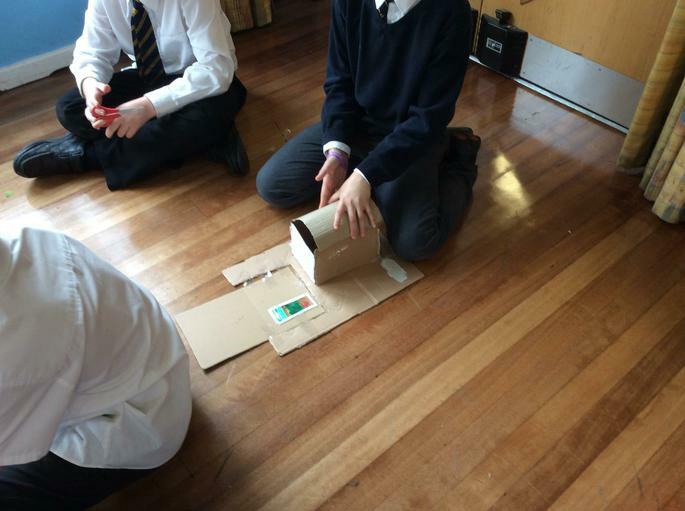 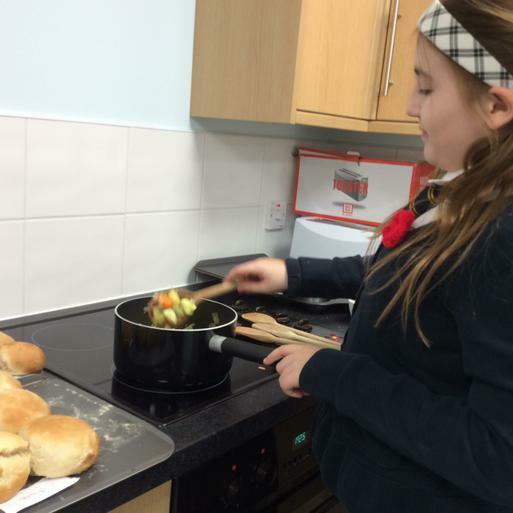 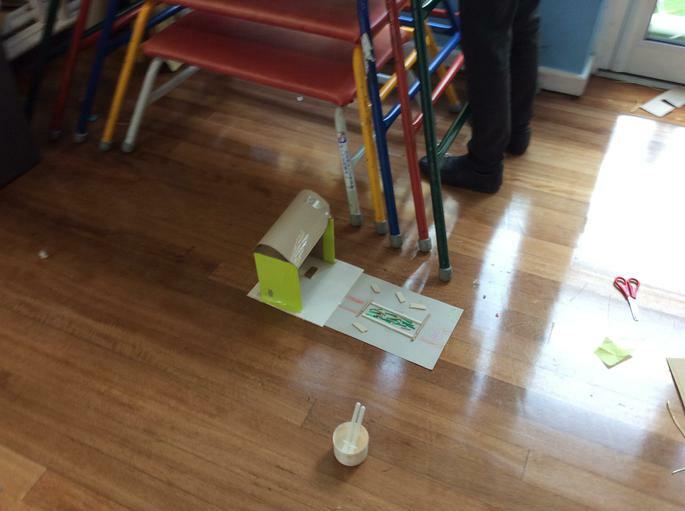 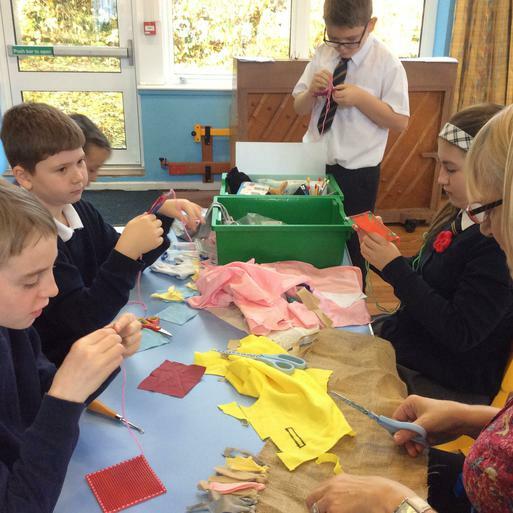 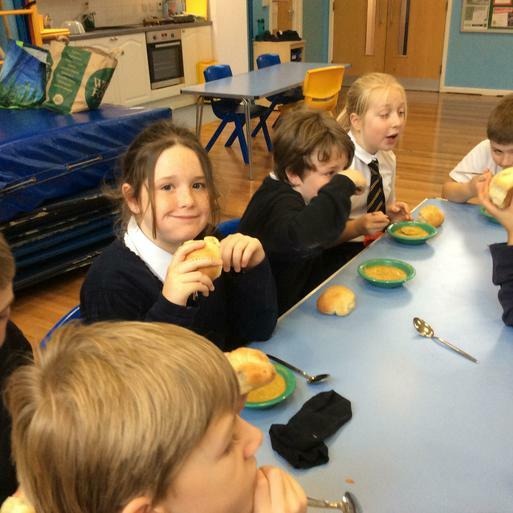 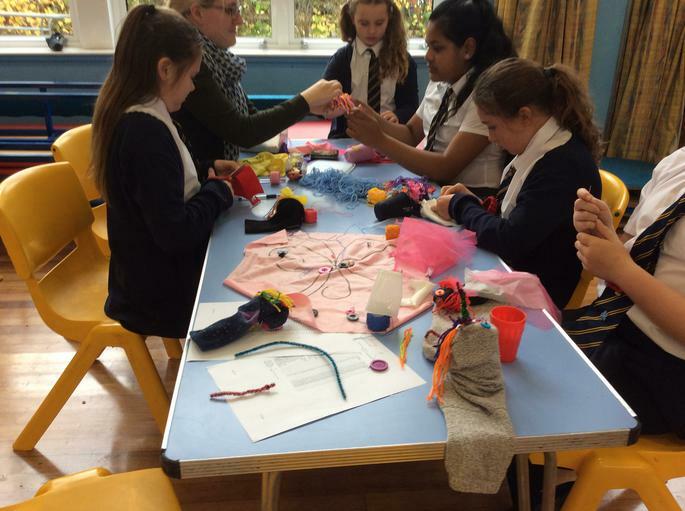 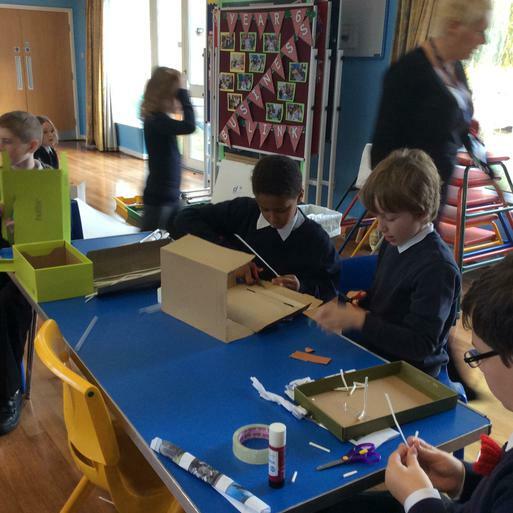 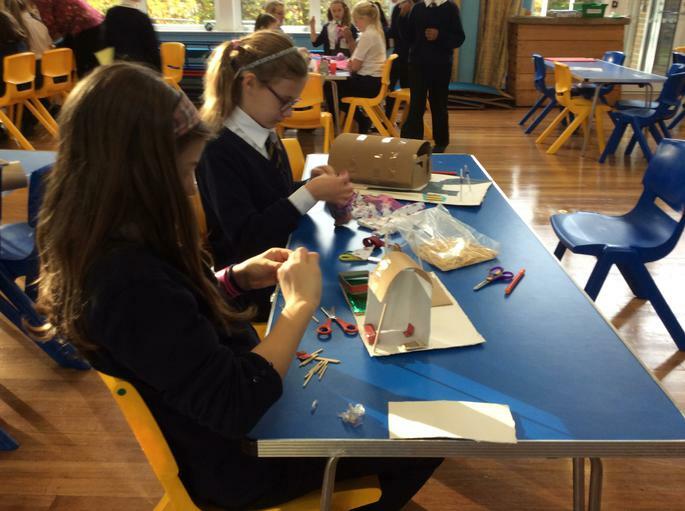 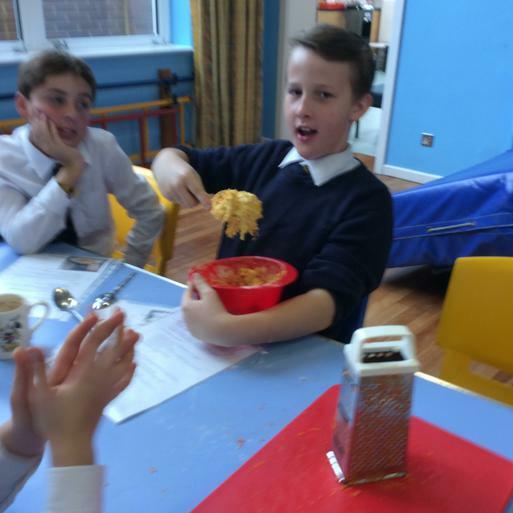 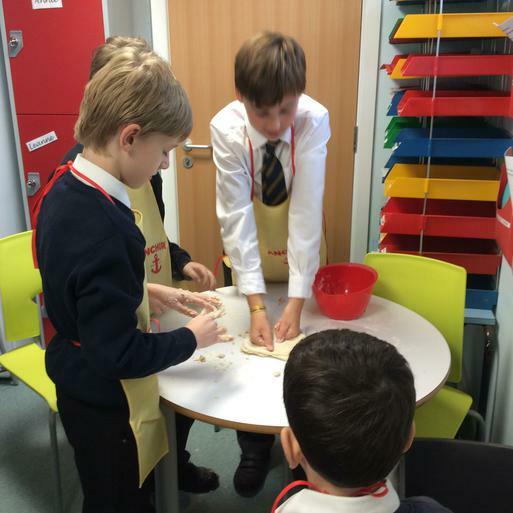 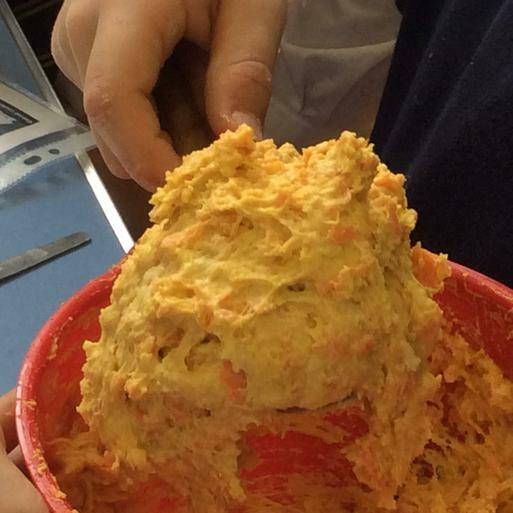 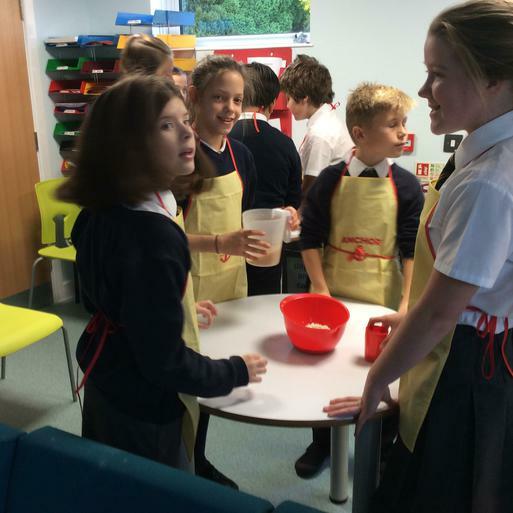 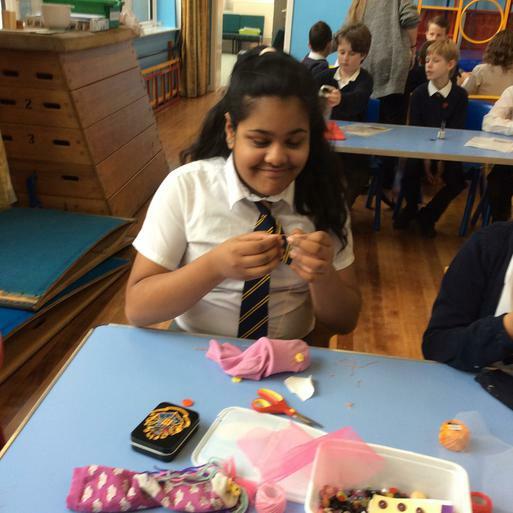 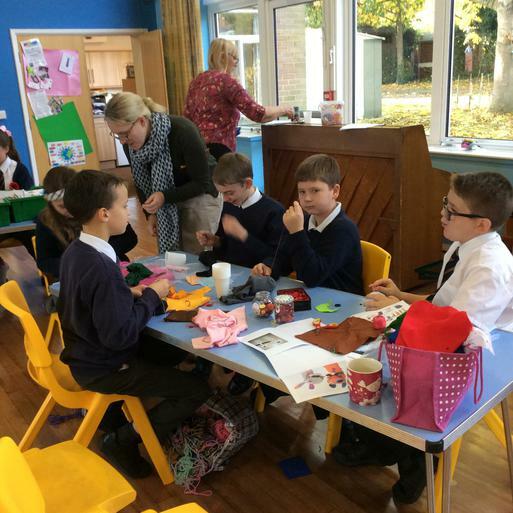 Students took part in making an Anderson shelter, preparing and making vegetable soup with cheese scones and make do and mend which saw all sudents make their own sock puppets! 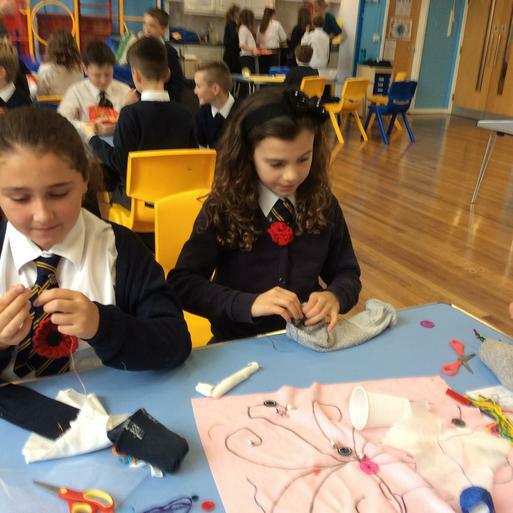 All children thoroughly enjoyed the days activities!